The Damon Braces System is an innovative form of orthodontic treatment and utilises unique mechanics to move teeth. The Damon brackets differ from traditional one as the brackets include a small “sliding door”, into which the wire can be placed securely, eliminating the need of elastics to hold the wire in. This special design allows the teeth to slide smoothly without friction and allows the use of low forces on the teeth and has many significant advantages which are listed below. Very light wires are also used in this system. The wires apply low forces on the teeth which allow faster tooth movement. 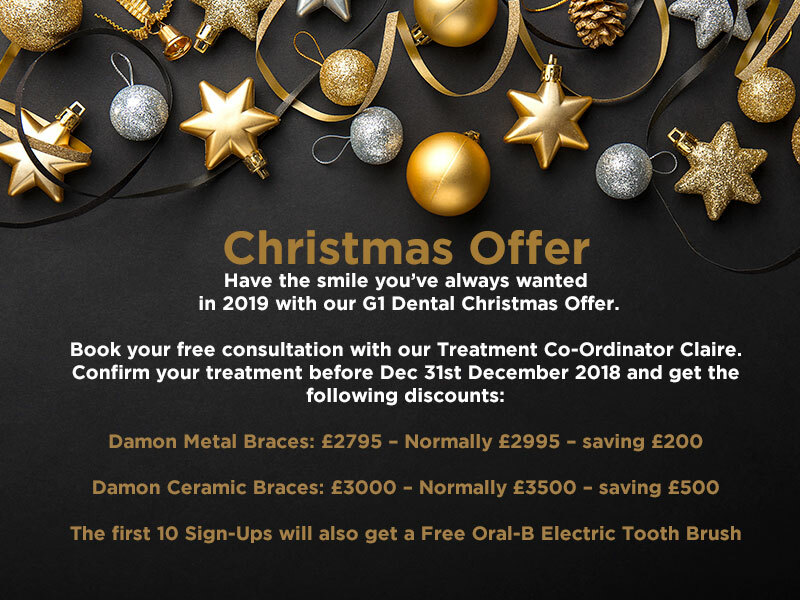 Because of the special bracket design and the types of wires used, treatment with Damon braces is quicker than traditional brackets and less uncomfortable. 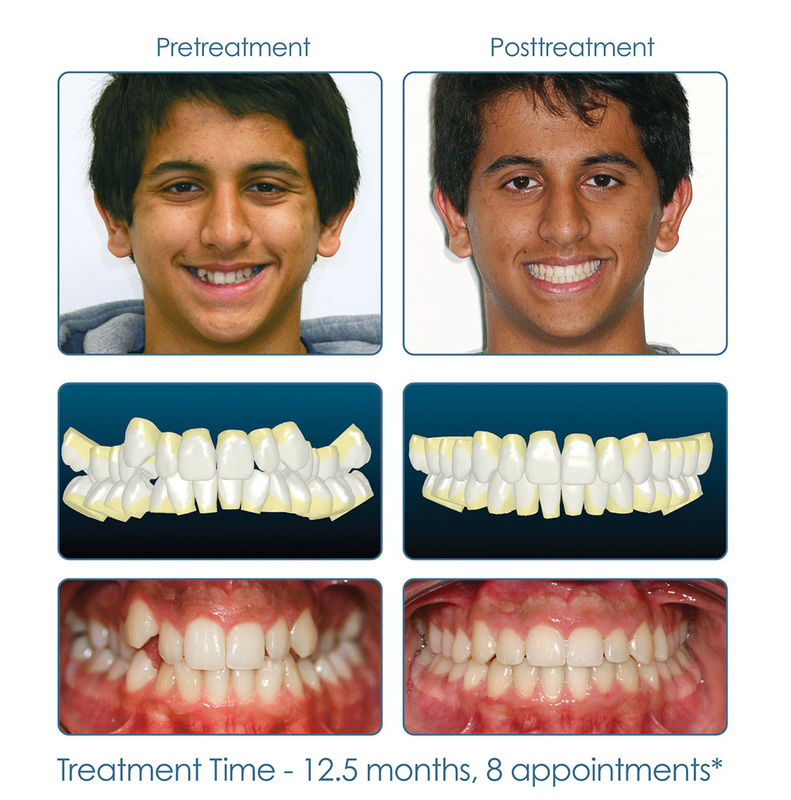 Damon braces are ideal for people of all ages from teenagers to adults. Whether an adult or a teenager, the Damon system not only aims at creating a beautiful smile, but also at improving facial profiles and aesthetics. Adult patients have also commented on the treatment and have said that they feel the treatment has made them look younger. Tooth whitening at the end of Damon braces treatment is a fantastic way of improving the already amazing results and we find that most patients want a whiter smile after teeth straightening treatment. How does the Damon Braces System differ from traditional train- tracks? 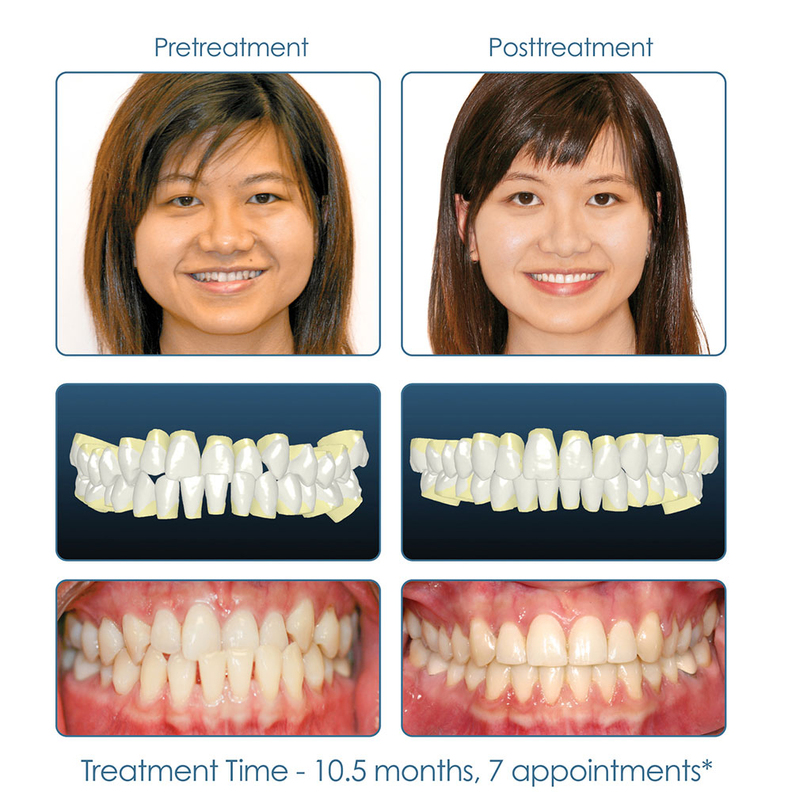 What does the initial Damon Braces consultation involve? You will first be assessed to ensure your teeth and bone are healthy. Once the health of your mouth has been confirmed, then we will require a series of photos, study models and a special type of x-ray. All those records will allow us to carefully study your case and draw a specific treatment plan.